Yes! 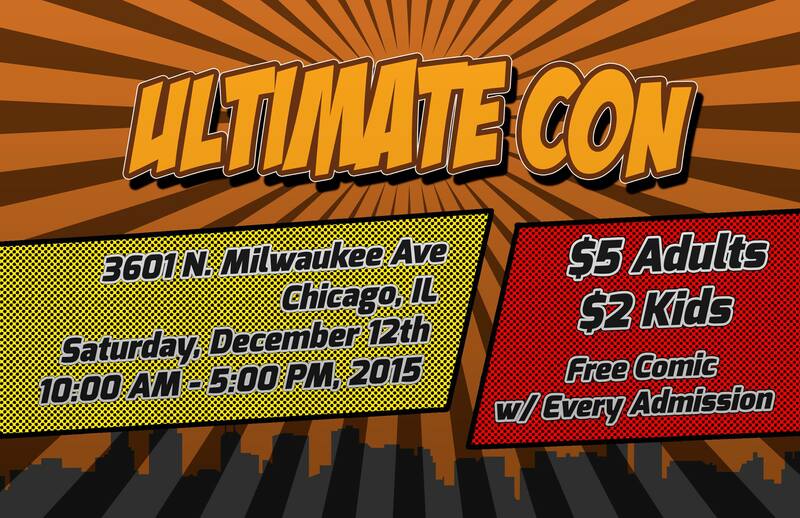 S and V will be at Ultimate Chicago this year! Come by and visit!! !